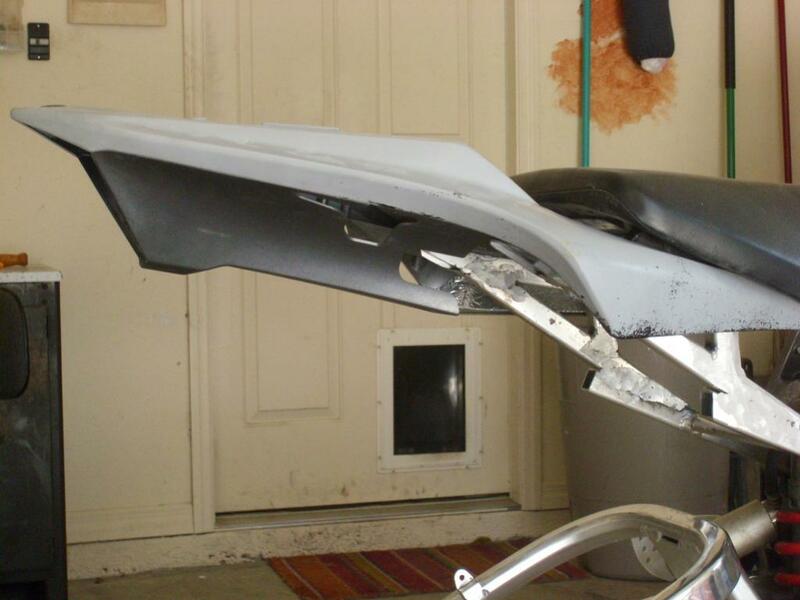 people Im looking to change the tail on my 96 CBR 900 to a more up to date look like a 04 or something. Anything but that box looking tail it came with. Can any one tell me how to go about doing this. 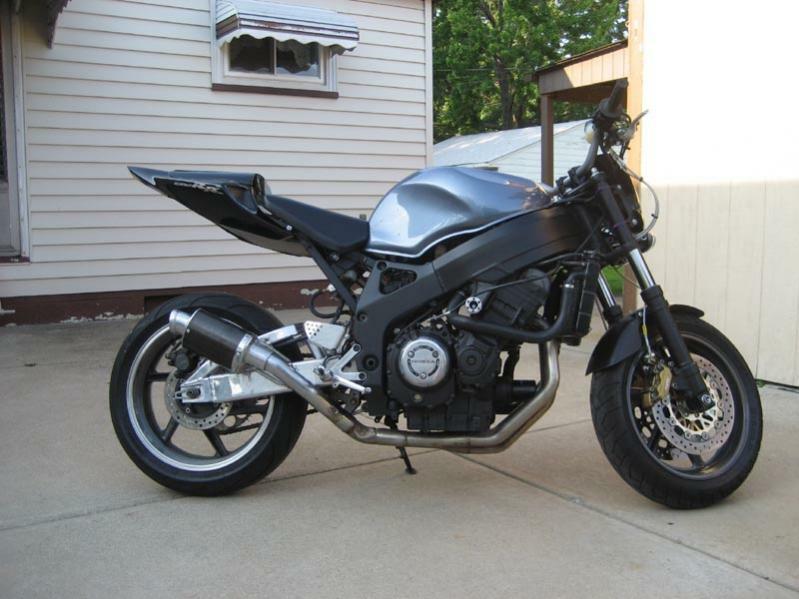 I read some where that this guy swaped out the subframe with a 04 GSXR subframe and got a nice look when it was all done. 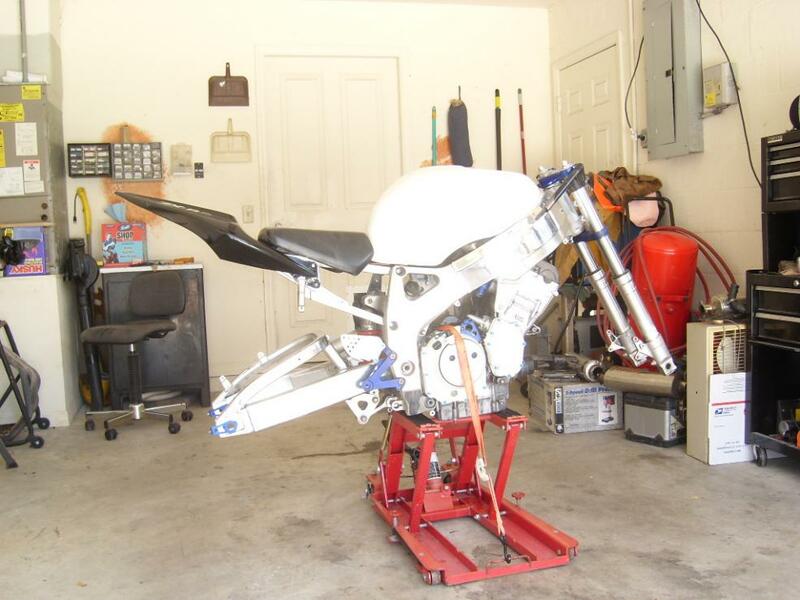 I want to know what other subframes will fit my 06 frame. Ill post some pic when I get a chance! I don't think anything is a direct swap. I have seen some custom jobs that make new subframes, some that use their stock one - but it needs to be modified, and some that eliminate it all together. 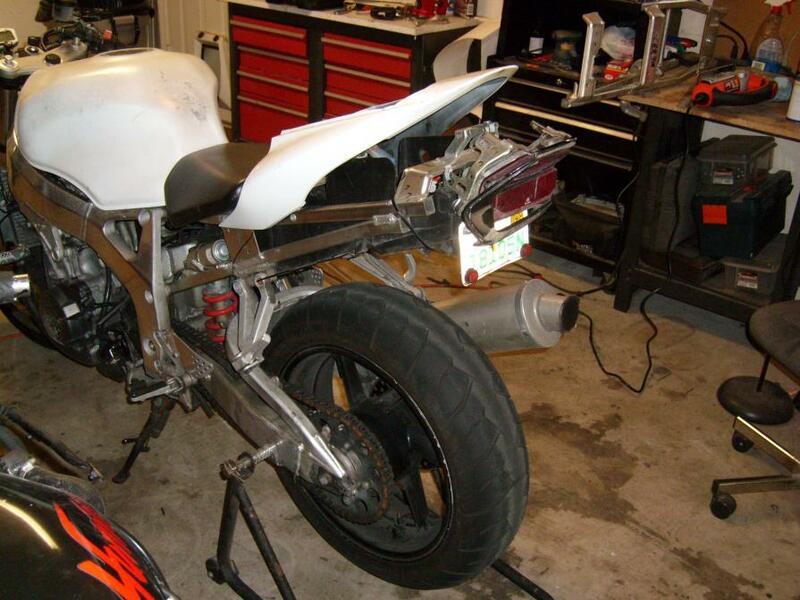 Check out a bunch of CBR/Fireblade forums and search for the tail conversion/swap. There should be a ton of information out there. It won't be possible without some custom work though either way. 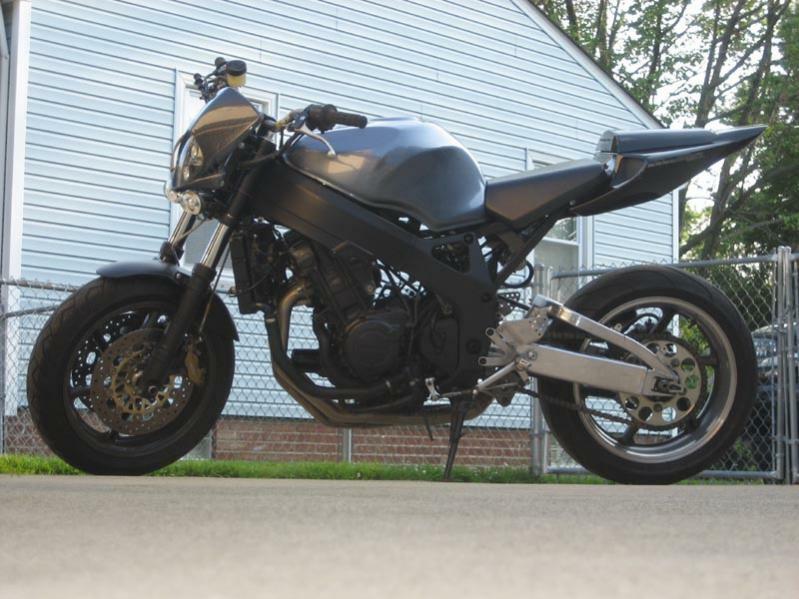 lookin for some swap photos,i have a 95 cbr 900rr and would like to see some customs finished. Can I ask, what was involved in that build? any subframe cutting? 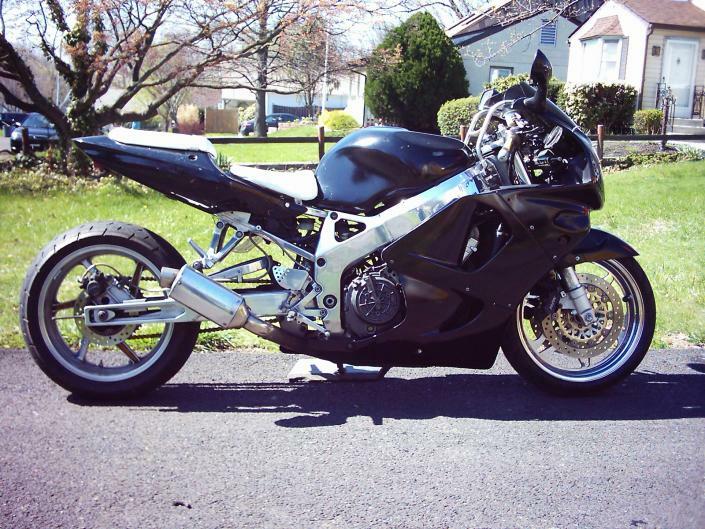 Did you use the seats from the gsxr? Hi I just read this , you dont need anther sub frame just use the one you got find a good welder fabricator , I ll send you a pics off my tail & you tell me what you think mind you that Im a welder. My 96 with a 1000rr tail and custom subframe.